See Toy Story 4 in theatres Summer 2019! 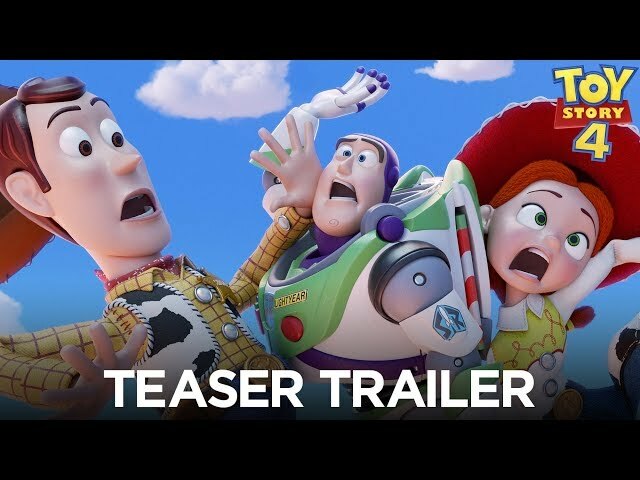 Pixar has released the latest teaser video for the upcoming Toy Story 4. The movie is set to be released in summer 2019. Toy Story Land at Disney’s Hollywood Studios is all we have to keep our “Toy Story Mania” at bay until then.